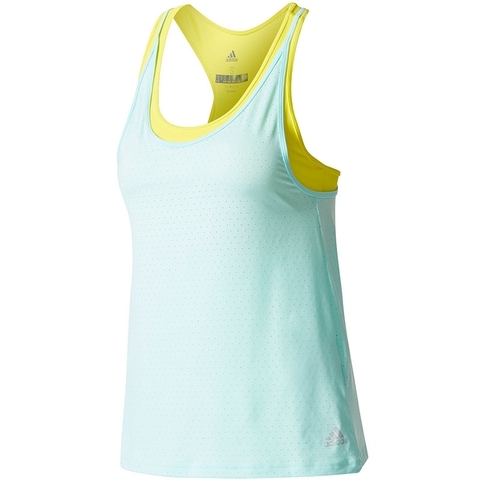 Dont underestimate the solid design; the adidas Advantage Womens Tennis Tank is made to give any woman the upper hand on the court. 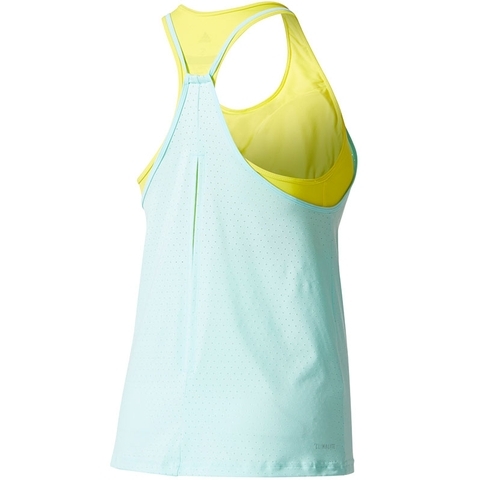 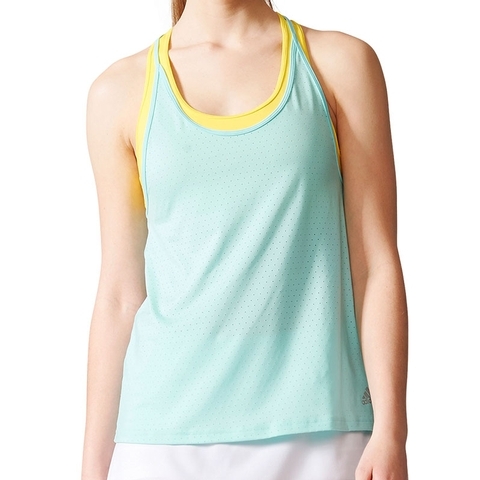 This cool top is made with climalite fabric to wick sweat away and keep your comfortable through any moment of play. 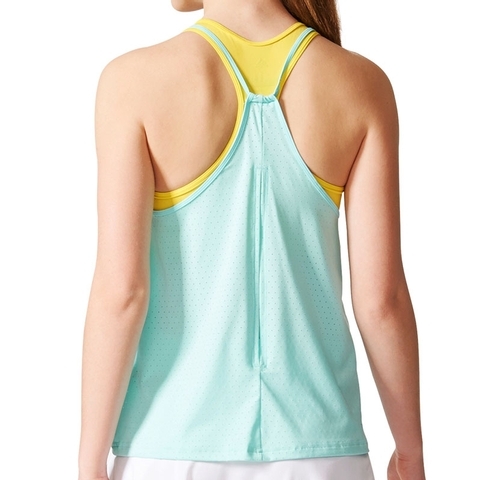 Youll also find a scoop neck for comfort and brethable fabric for some added breathability.